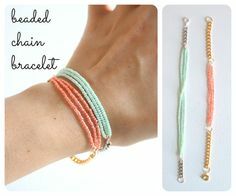 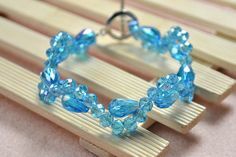 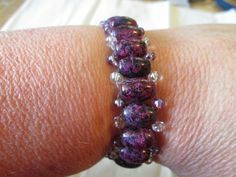 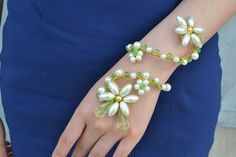 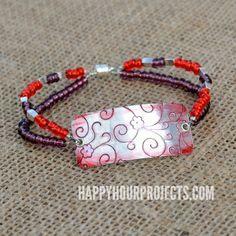 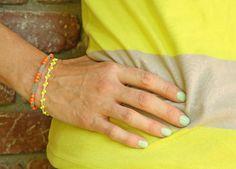 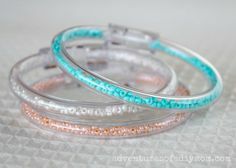 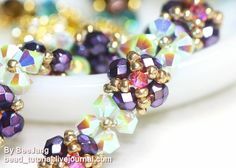 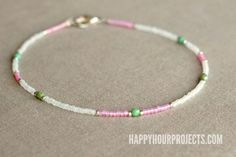 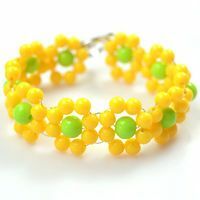 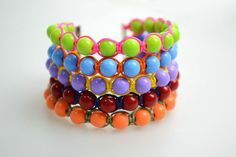 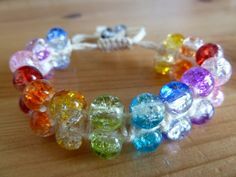 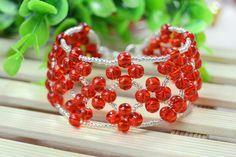 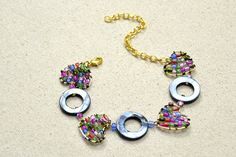 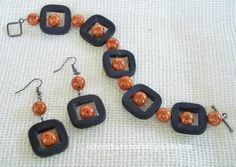 Use plastic or glass beads to create fun and colorful bracelets with free beaded bracelet patterns. 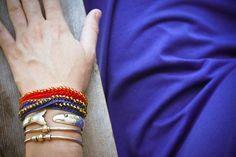 Design a one-of-a-kind accessory to match an outfit or to give as a gift. 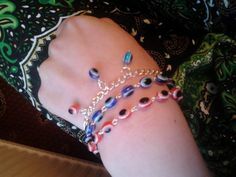 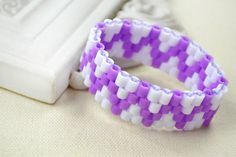 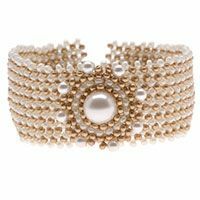 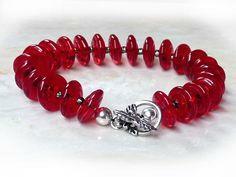 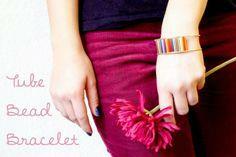 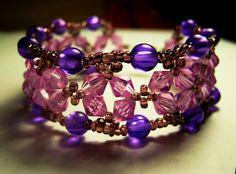 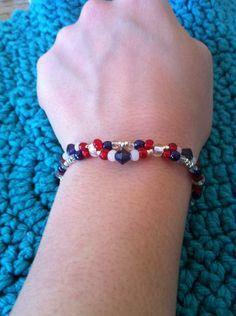 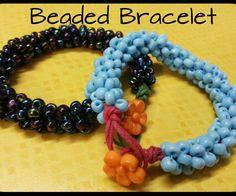 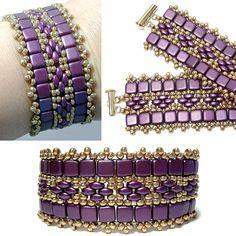 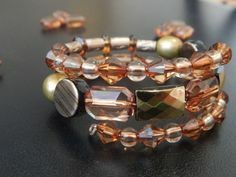 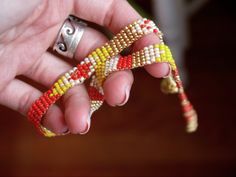 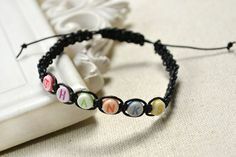 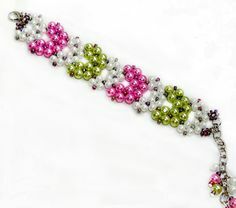 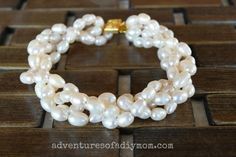 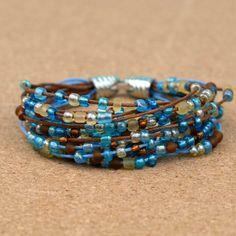 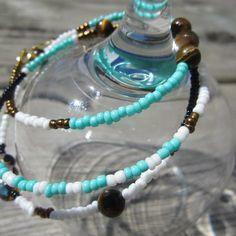 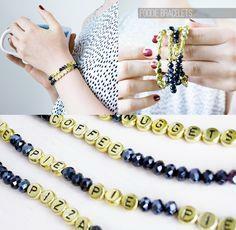 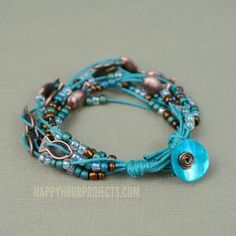 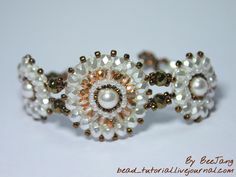 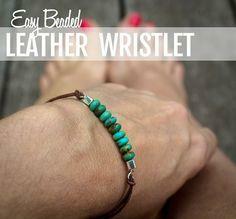 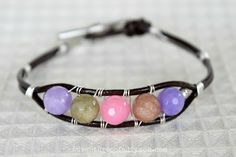 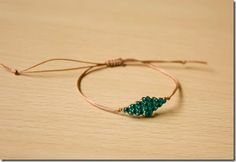 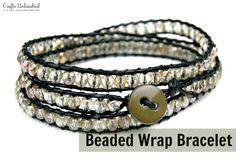 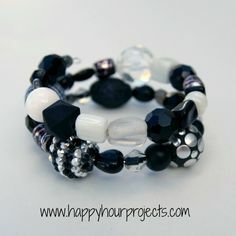 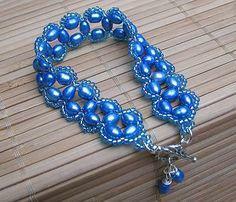 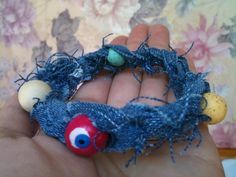 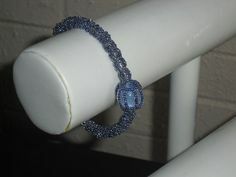 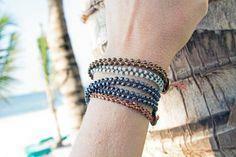 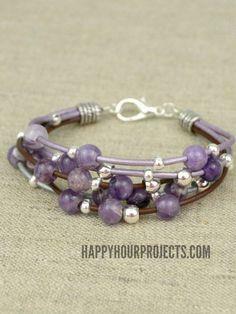 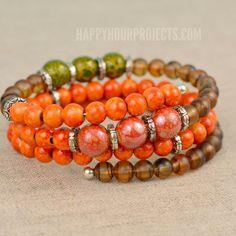 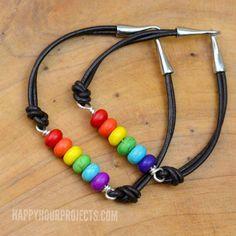 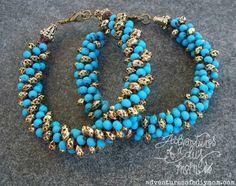 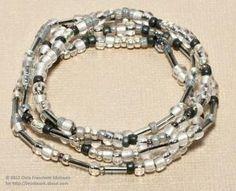 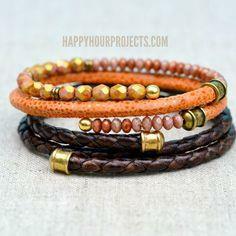 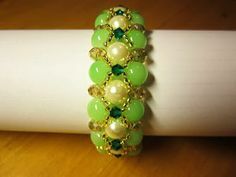 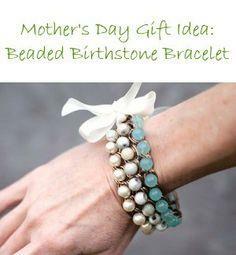 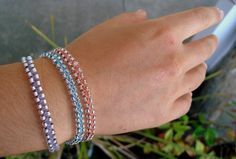 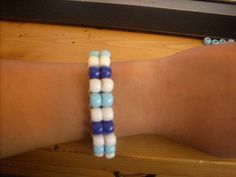 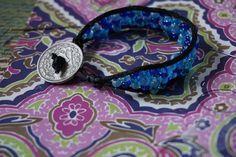 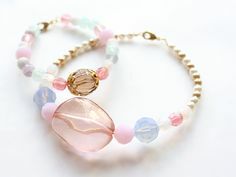 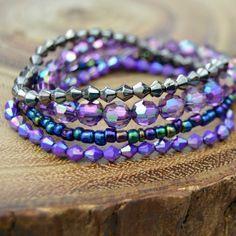 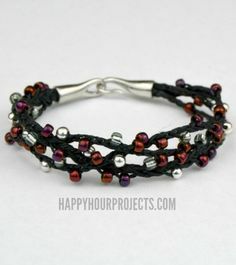 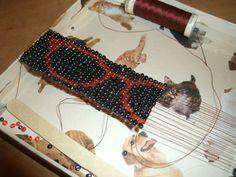 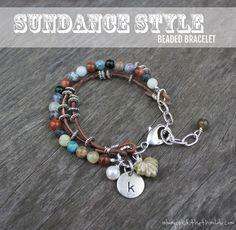 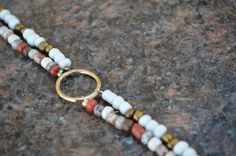 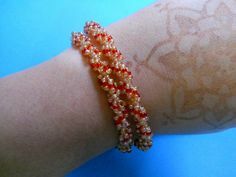 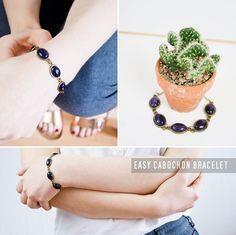 Teens and kids love to make bracelets and free beaded bracelet patterns make it simple and inexpensive. 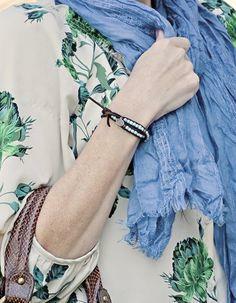 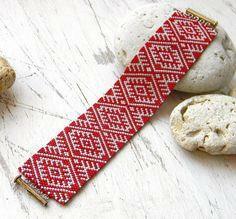 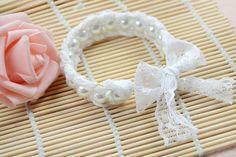 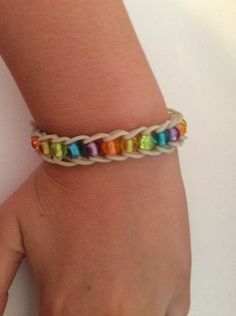 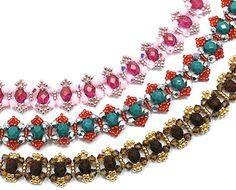 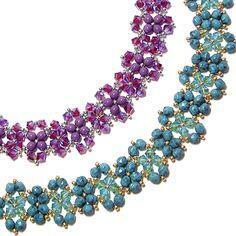 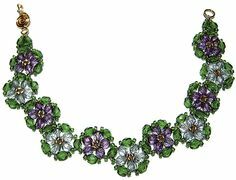 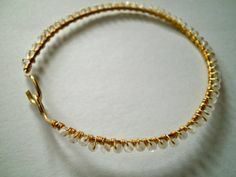 Friendship bracelets are popular for children and beading is a fun hobby for rainy days. 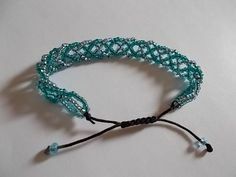 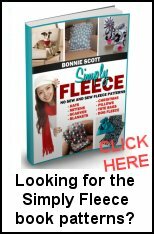 Some patterns include basic crochet stitches and colorful threads to make a lacy design that any young woman would enjoy. 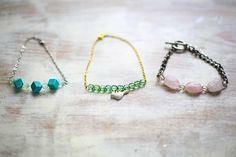 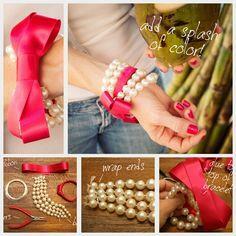 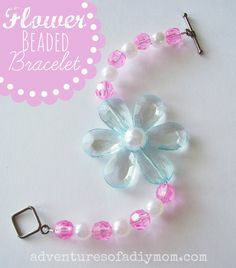 Use tiny charms and unusual shaped beads to create unique bracelets for all the girls in your family. 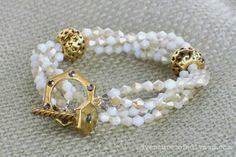 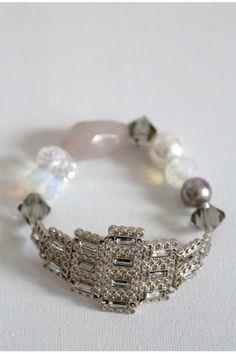 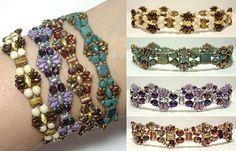 Beaded bracelet "Game of Thrones"